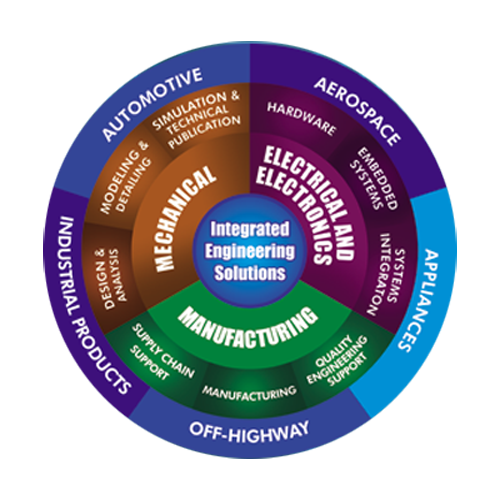 Emug Technologies is an engineering services provider based in Hyderabad,India. Our services include Conceptual Engineering, Detail Design and Development, CAD support, Finite Element Analysis (FEA), Engineering Change Review, Competitive Product Analysis, Re-Engineering, Prototype Building and Product Sourcing from low cost countries. Established in 2001, Emug Technologies is a professionally managed company with over 200 engineers and designers working for various Indian as well as global customers. Some of the key business areas that we have strong expertize include Aerospace, Automotive, Consumer Appliances and Industrial Process Equipment to name a few. Our recent accomplishments include supporting an entire Chassis Design program for an Electric Vehicle (Automotive), from India. You can buy Cytotec at cytodrug.com. After taking the last Cytotec tablet, it is advisable to stay at home, as the rejection of the fetus can happen at any time. The drug is very good, checked personally! During the treatment, there were no changes in the body, i.e., no side effects. Our Build Own operate Transfer (BOOT) model is one of our popular outsourcing solution, offered to customers who wish to establish their own Design Center in India. Customers have realized amazing benefits using this model, which essentially mitigates the risk of setting up a shop in an unknown geography, the investments involved, time to build teams – without any compromise on the quality and productivity. All with a HANDS FREE approach. Emug Technologies has served a number of customers from USA, UK, Sweden, Germany, Italy, China and India. Our list includes BE Aerospace (USA), GE, JCB, NEXTEV (China), Terex Trucks (UK), AF Consult (Sweden), Saint Gobain (USA), FMC Technologies, LG, Claas, Atlas Copco to name some. We are very pleased with the outcome of the project and with e-mug’s efforts. Schedule milestones were met, delivery was of high quality. Thanks again for a job well done! e-MUG Technologies (Shanghai) Co., Ltd.